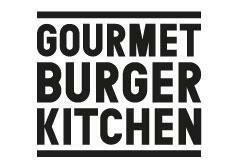 Now with over 60 restaurants across the UK, we still pride ourselves on serving up a variety of handcrafted burgers, combining 100% prime beef, hand selected and traditionally reared on independent farms across the South West counties with the freshest ingredients and sauces made from scratch, every day, in each GBK kitchen. 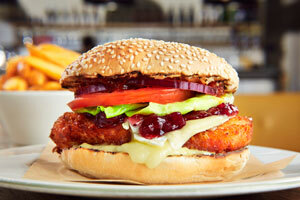 Impatience is a Virtue, with the new Quick Lunch menu from GBK. 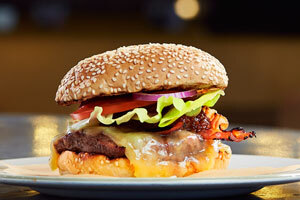 Give us 15 minutes of your lunch break and we'll confidently land burgers to your table in that time. If not? Your next lunch is on us. With a selection of 4oz burgers and sides to choose from, you'll leave both satisfied and time rich, giving you extra moments in your life to spend tweeting, browsing, booking & laughing. So step up to the till, place that order and expect great things. Your burger is incoming. Beat your burger craving with our Hunger Conqueror bundle. 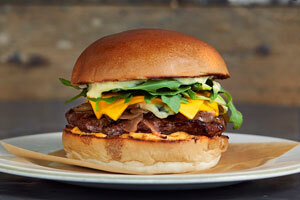 From 5pm enjoy an original 6oz burger, small fries and drink for £9.95.